This makes me wonder about the fragility of archiving, especially after reading Damon Krukowski’s recent reflections associated with MySpace. What happens when someone finds something like a zipdisk in 500 years time? Let alone in 50 years time. A conversation last night reminded me that I am unrepentant about (most of) my 80s rock listening…then and now. Michelle Kwan’s cover of “Sweet Child o’Mine” on a guzheng nails not just the iconic song, but one of the era’s best solos. Also: a worthy cover by bluegrass musicians Thunder and Rain & Postmodern Jukebox doin’ it New Orleans style & Scary Pockets makin’ it funky & a wistful version by Taken by Trees. Thank you for sharing the different covers. It is an intriguing collection. Where jazz has its standards, it feels that the (post)modern standards are songs we have ingrained in our memory to a point where we apprehend every bend and squeal, even if it is not performed. It is interesting to think of these songs in association with algorithms and the choice of what is played and performed. Has nostalgia replaced originality or is all music copied as people like Chilly Gonzales demonstrate. I have no idea what era of music we're even in, now. Do we still *do* that, eras of music? Abandoned? Post-apocalyptic? 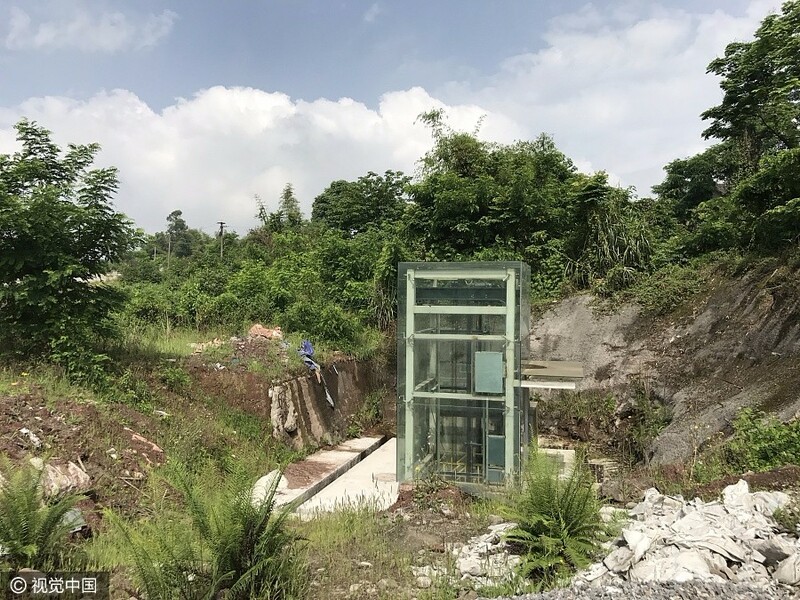 Or not…the Chongqing Metro Station in the Middle of Nowhere. The speed at which all this is happening in China makes me wonder why we speak about ten year plans in Melbourne, Australia. In contrast, places like Vällingby, a Swedish suburb outside Stockholm built in the 1950s, were sited around a new Metro station. Building rail infrastructure through built-up areas is extremely expensive, but building it through farmland, before new neighborhoods are built, is comparatively cheap. Interested in the mention of Pride and Prejudice. I remember avoiding Austen for much of my Bachelor of Arts, until I came to my senses and took a class with John Wiltshire which involved reading all her novels. I feel that their is a bit of myth and (mis)judgement around Austen’s work. One of the best things I did, although I would rather reread Mansfield Park or Emma than Pride and Prejudice. On another text, I started reading Game of Thrones. Then I watched the show and gave up going back. Today is International Podcast Day, celebrating the power of this powerful, still under-appreciated media art form. For some solid recommendations, check out these lists: Bryan Alexander: Listening to in 2018 && WIRED: 27 of the best podcasts for curious minds in 2018 && Esquire: The 15 Best Podcasts of 2018 (So Far) && Vulture: Best Podcasts of 2018 (So Far). I’d love to hear what you are listening to. I recently shared my podcast habits when Doug Belshaw shared his OPML file. The podcast that I think many overlook, but is worth a listen, is ABC Future Tense. It always has diverse topics incorporating a wide range of voices.